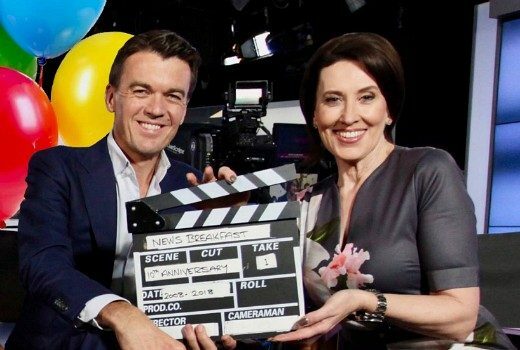 No fakin’ it, News Breakfast hosts celebrate 10 years on air. 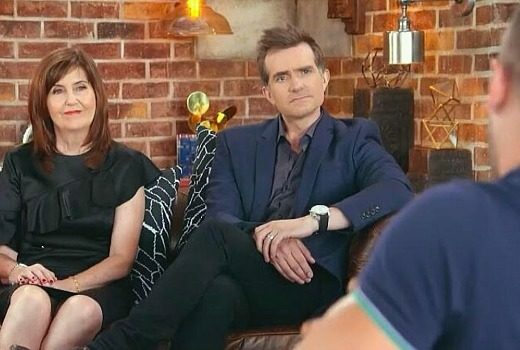 Virginia Trioli & Michael Rowland look back on a decade of early mornings, and avoiding media gossip columns. 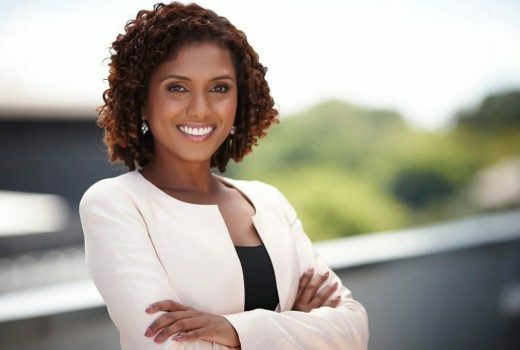 Karina Carvalho to conclude 5 years of Qld bulletins for new role at ABC News channel. Ratings: With 2 episodes under 500,000 Nine faces tough decisions on its newest reality series. 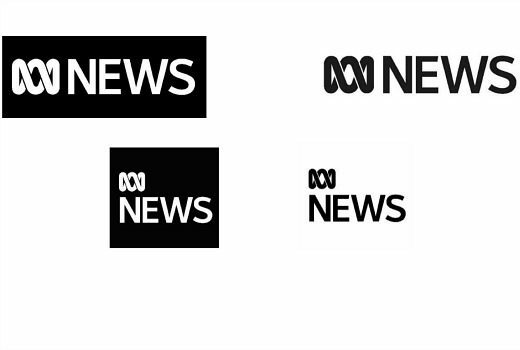 Exclusive: These are the new black and white logos that will refresh ABC News from Monday. 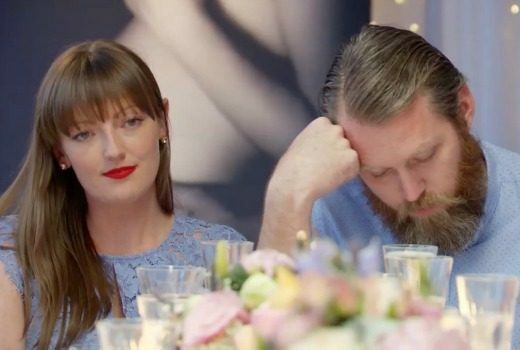 Ratings: A volatile MKR was light years ahead of its competition. Stargazing Live takes a little dipper for ABC. Stargazing Live beats TEN, Nine. 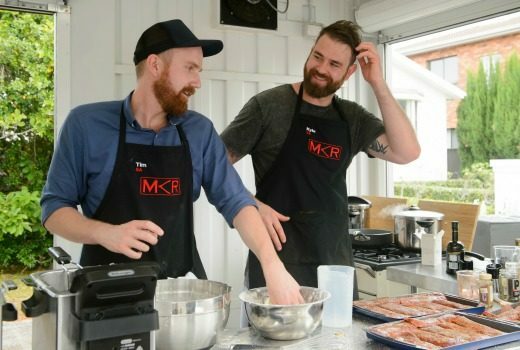 MKR tops Tuesday. 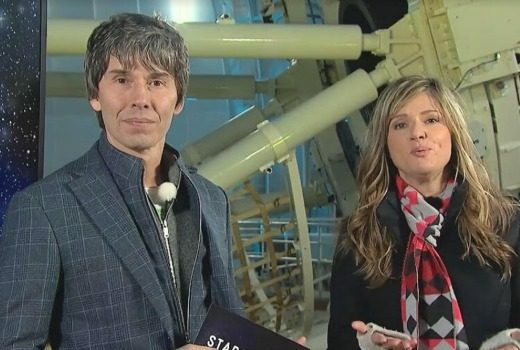 Ratings: Brian Cox & Julia Zemiro do the heavy lifting after Todd Sampson. Sunrise has a victory from the USA. 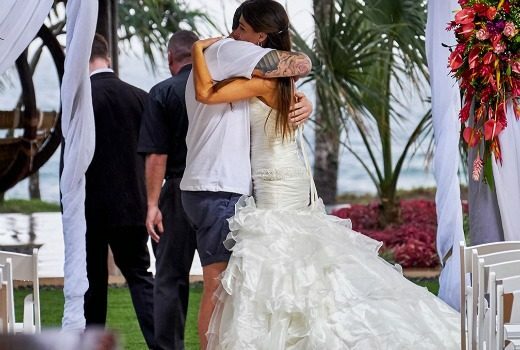 Ratings: MAFS ends on a high, Today in Bowral beats Sunrise in Hawaii. ABC improves Monday shows. 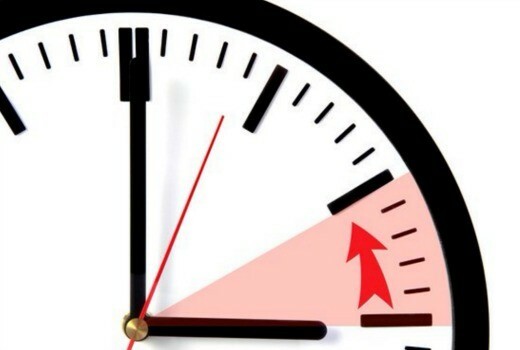 Reminder: Daylight Saving ending, Live viewing resumes. 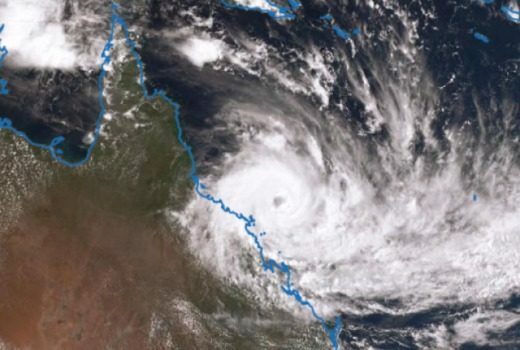 Queensland will join with Sydney and Melbourne viewing for Live shows once again. Ratings: Regional ratings are not delivered today, and schedules were interrupted as networks switch to rolling news. 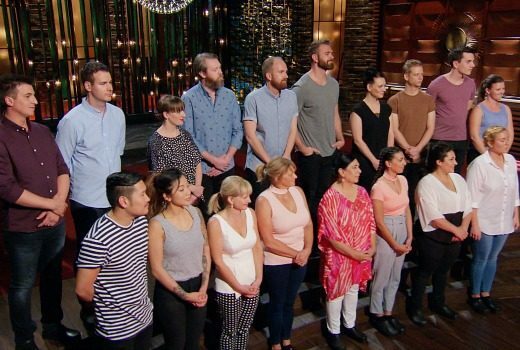 MKR tops Monday, Biggest Loser slips even lower. 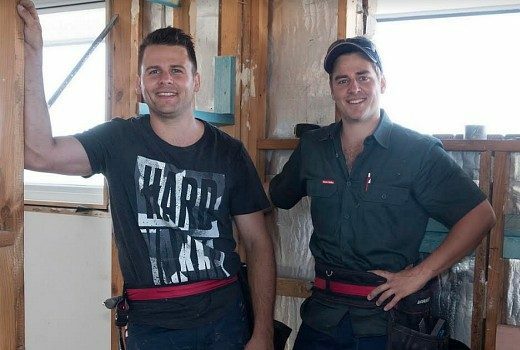 Ratings: House Husbands hits a season high. Sunrise claims a big win over Today. The Night Manager lifts SBS, MKR leads Seven’s night. Ratings: Biggest Loser sees a small rise but has a long way to go. Seven claims the night.